Boer War / English Prisoners / Pet. J. 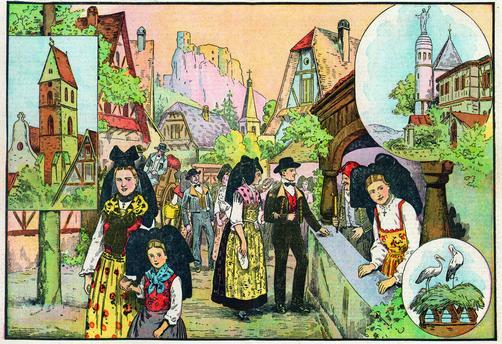 “Evenements du Transvaal / Les premiers prisonniers anglais”. 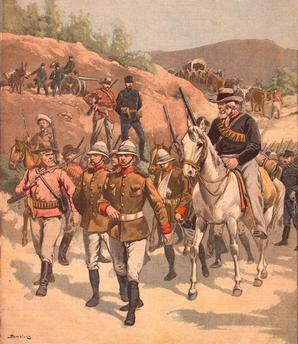 (October 1899; Boer Trek with English prisoners).